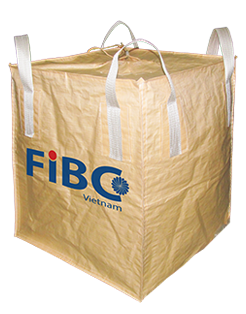 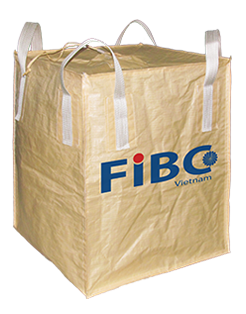 FIBC Vietnam supplies a wide selection of Flexible Intermediate Containers (FIBCs) to meet both large and small volume requirements. 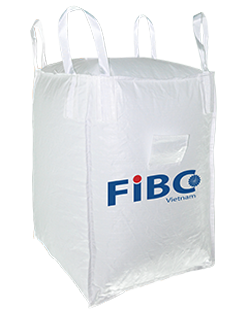 Our bags are manufactured from FDA approved materials in a durable woven polypropylene construction with custom features designed to meet every application. 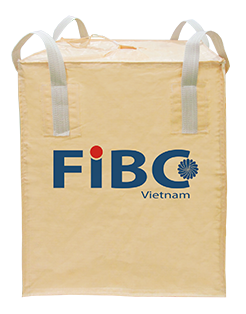 Our stringent design and testing program combine with strict quality control methods to ensure the highest possible quality FIBC available.